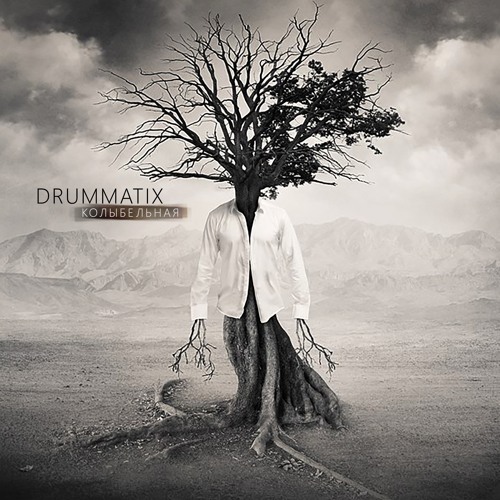 Drummatix - ??????????? - Elementary Muzik. In memory of my father.